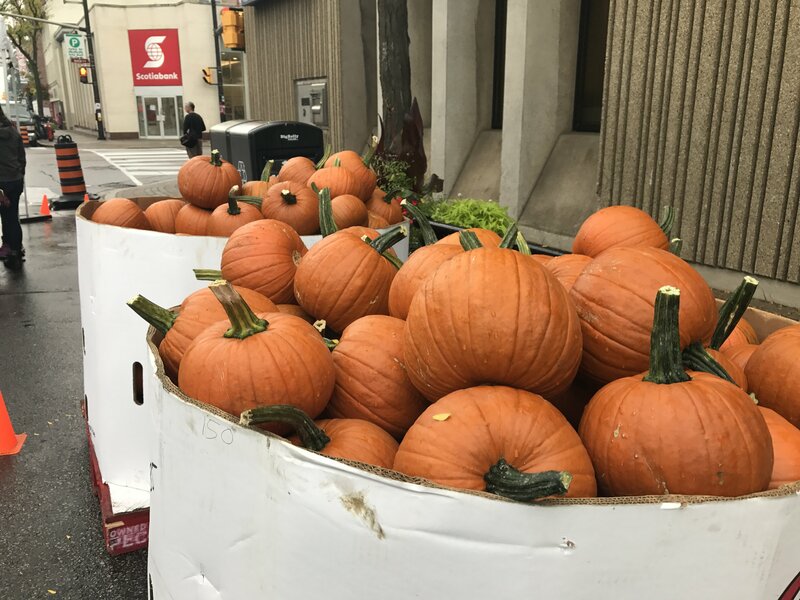 Join us at the downtown Brampton Farmers' Market for our annual Pumpkin Decorating Giveaway event! We will be located in Garden Square from 9am-1pm on Saturday, October 6th. We encourage you to bring your kids and kick-off Thanksgiving weekend with our fun pumpkin decorating station (did we mention it's free)!